Grammy award-winning reggae artist Beenie Man is coming to the UAE to perform at on Friday, March 31st 2017. The concert by the ‘King of the Dancehall’ is taking place at Yas beach along with other international artists and Reggae Beachfest All Star DJs, as part of the second annual Caribbean Carnival in the capital. CARIBFEST Abu Dhabi, conceptualised by Reggae Beachfest and first launched in 2015 with over 2000+ people in attendance at aloft hotel returns in partnership with events management company Core ME, celebrating the Caribbean and Latino culture through music, food, and drinks. Powered by Truckers DXB, guests will find homegrown concepts from food trucks at the event. To create a fun environment and drive more engagement from the community, guests are encouraged to come in costumes. 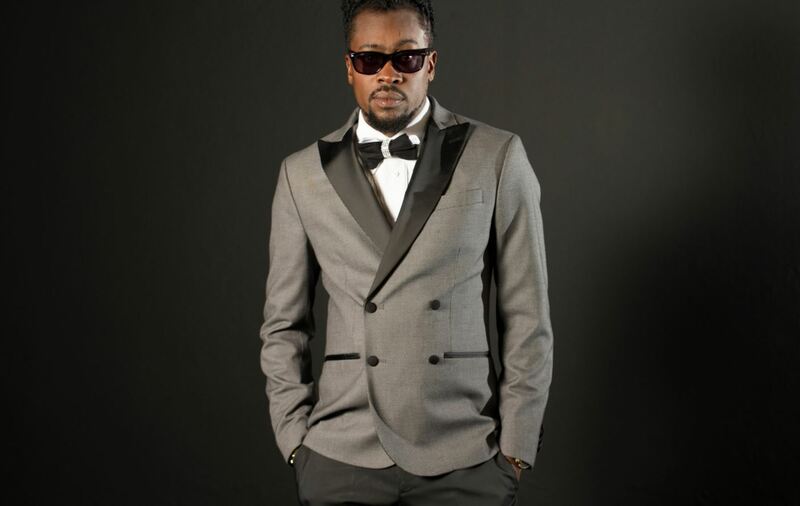 Proudly embracing his Jamaican roots, Beenie Man whose recording career dates back to 1981 will be singing songs from his recently released album “Unstoppable.” Featuring collaborations with Akon, Jeremy Harding, Tristan Palmer, and Bounty Killer, the album debuted at number five on the Billboard Reggae album chart. Excited for his return to the UAE, Beenie Man said: “UAE I can't wait for Abu Dhabi, Dubai to perform some great songs from my previous albums and the new unstoppable album, get ready to buss a sweat, it's gonna be a movie”. CARIBFEST Abu Dhabi is part of the Caribbean carnivals held annually worldwide, showcasing the rich Caribbean culture through art, music, and food. Open to adults above 21, the event is open from 3pm-3am on Friday, March 31 at Yas Beach, Abu Dhabi. Tickets are sold online at AED 110 with an early bird discount and AED 130 at the gate.